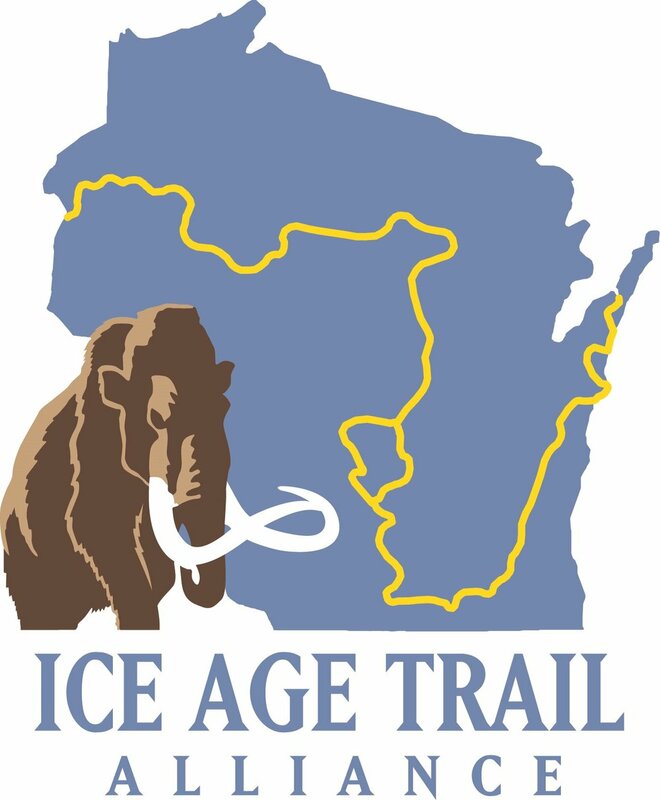 The Ice Age Trail Alliance (IATA) creates, supports, and protects a thousand-mile footpath tracing Ice Age formations across Wisconsin — the Ice Age National Scenic Trail. 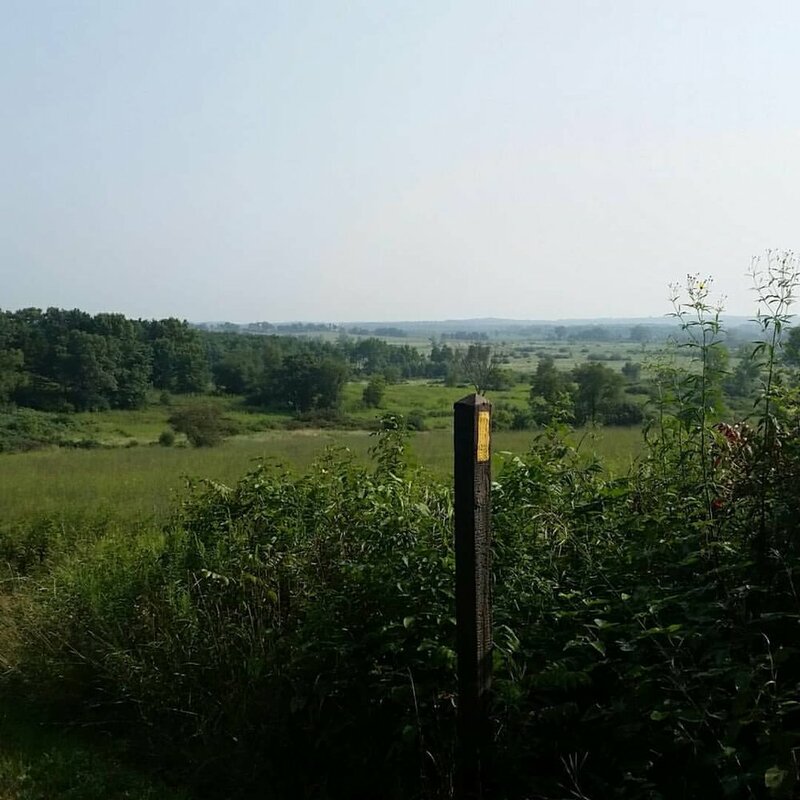 The (IATA) built and maintains the Arbor Ridge Segment of the Ice Age Trail. Arbor Rock Running will be donating 10% of the Arbor Ridge Trail Race proceeds to the IATA. Please consider an additional donation to the IATA to help preserve and develop Wisconsin's iconic Ice Age Trail. Click here to make an additional donation to the IATA.